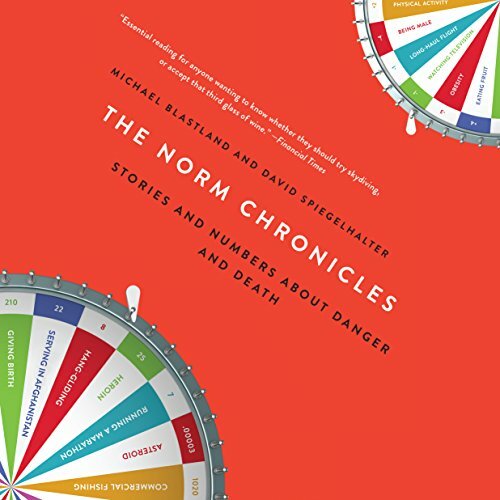 Showing results by author "Michael Blastland"
An entertaining guide to the statistics of personal risk, The Norm Chronicles will enlighten anyone who has ever worried about the dangers we encounter in our daily lives. Who KNEW death and statistics could be such FUN? 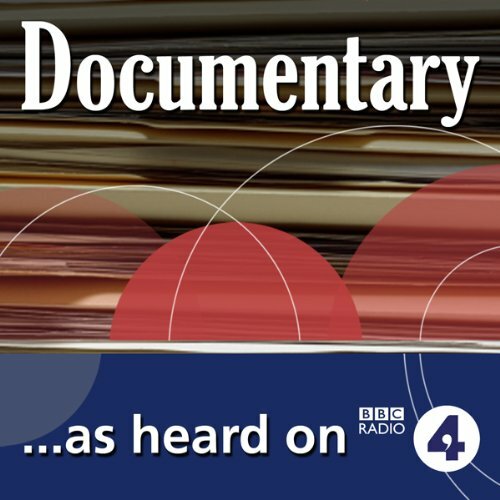 A BBC Radio 4, three-part factual series, first broadcast on 23 March 2011. 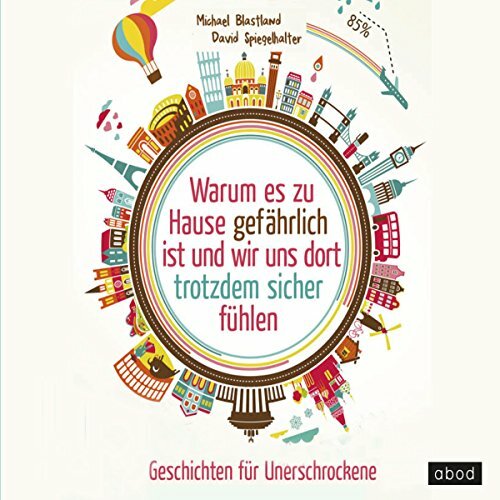 Michael Blastland presents The Story of Economics, and lays out the history of economic ideas, to understand why economics goes wrong and whether it can ever go entirely right.